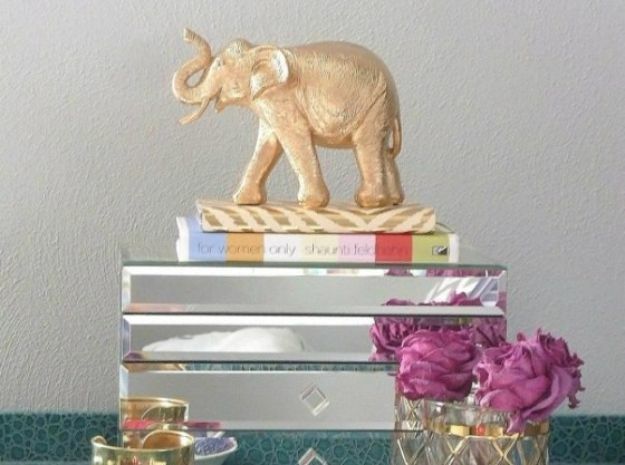 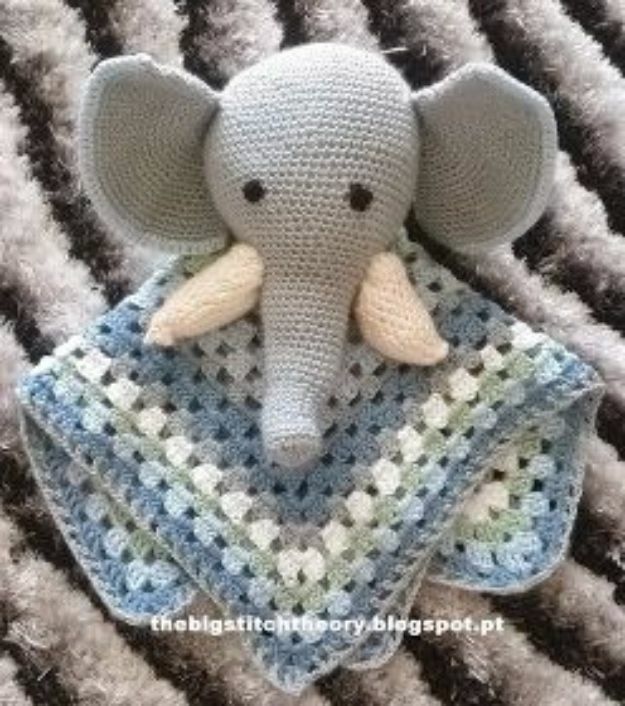 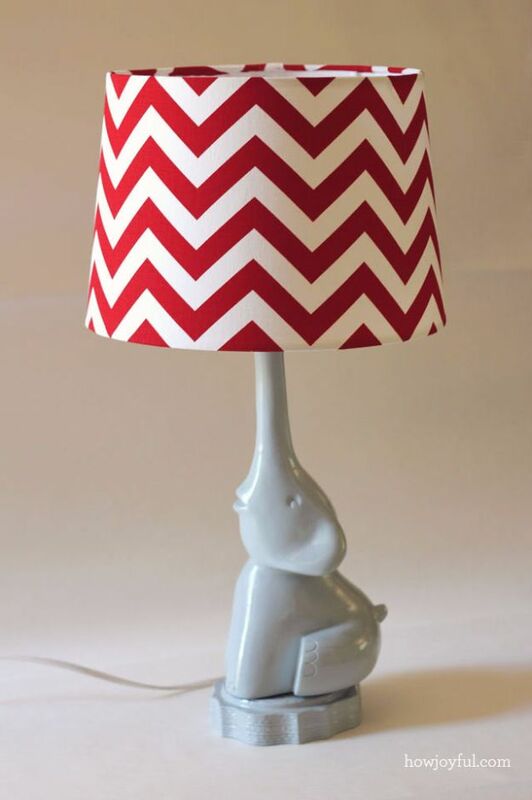 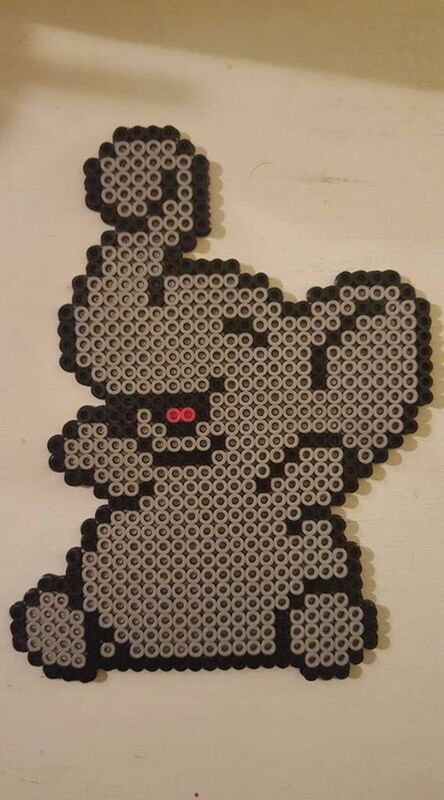 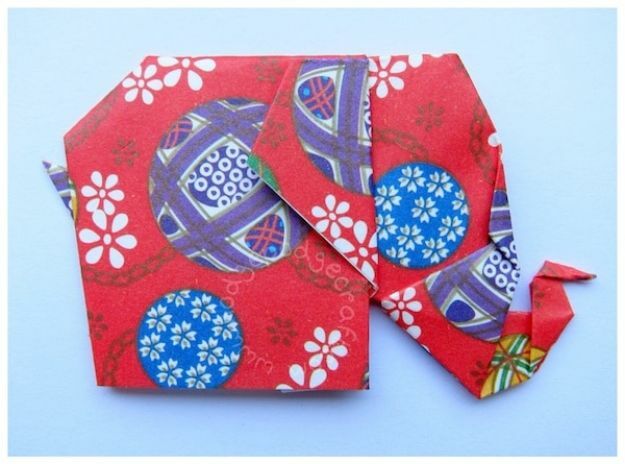 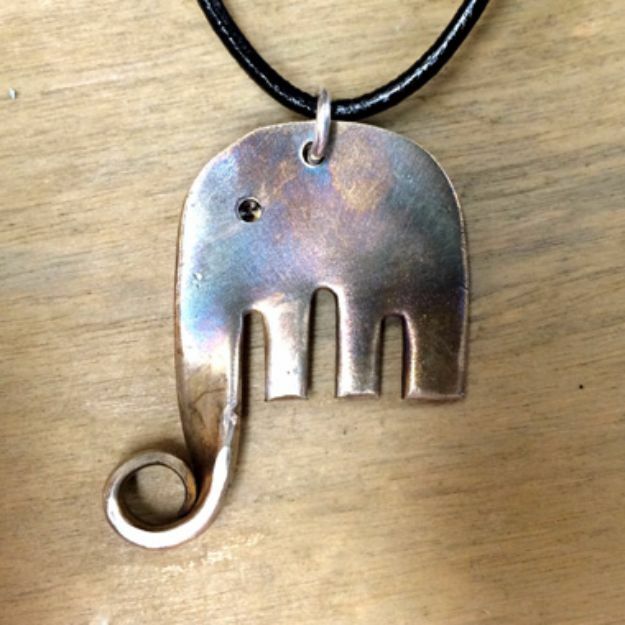 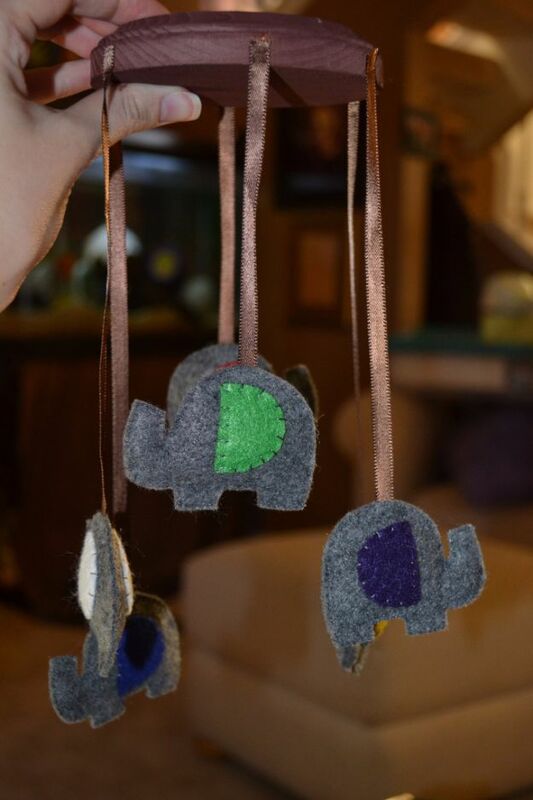 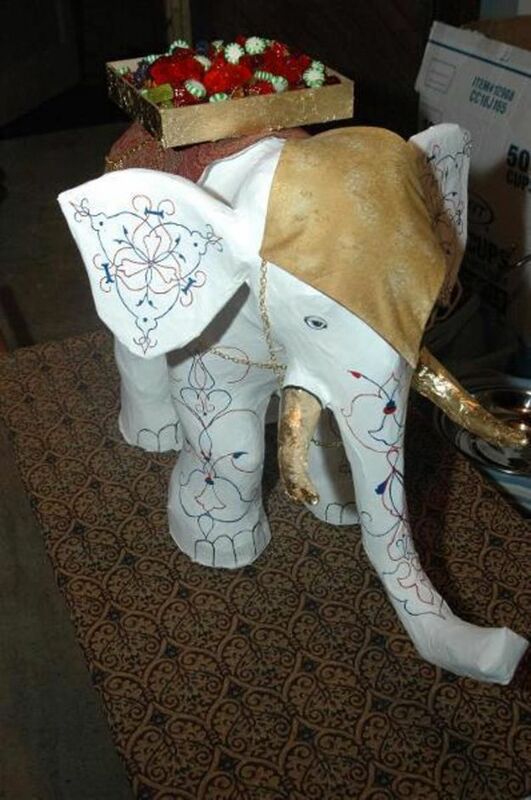 Love elephants and pretty much anything with an elephant on it? 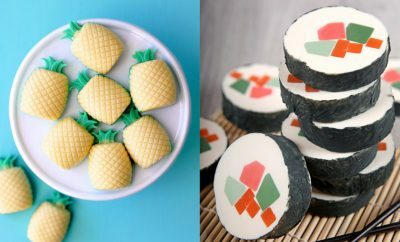 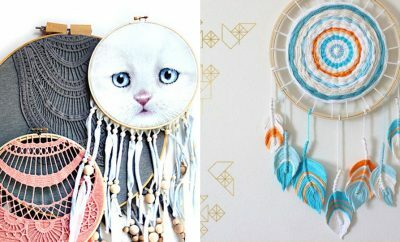 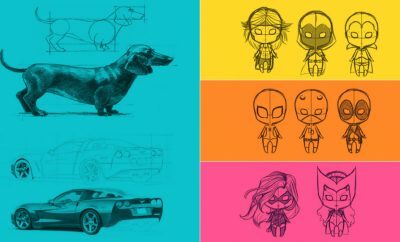 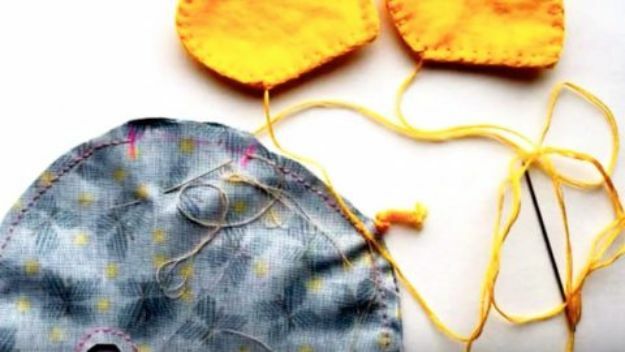 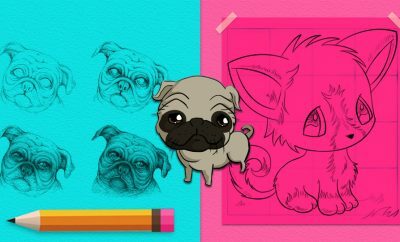 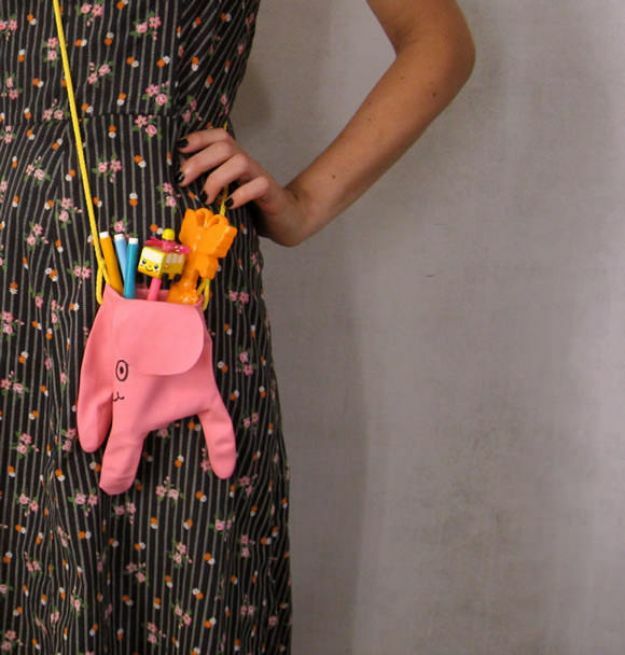 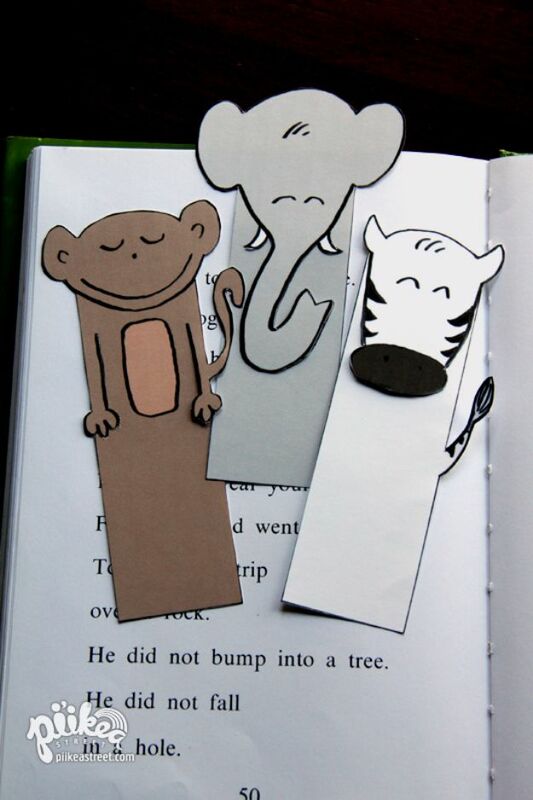 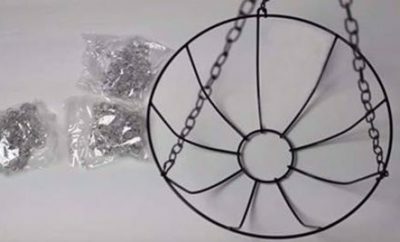 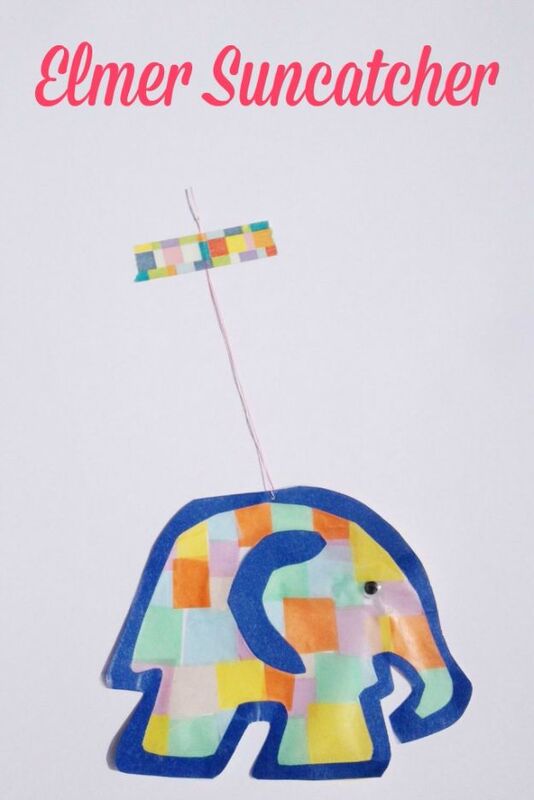 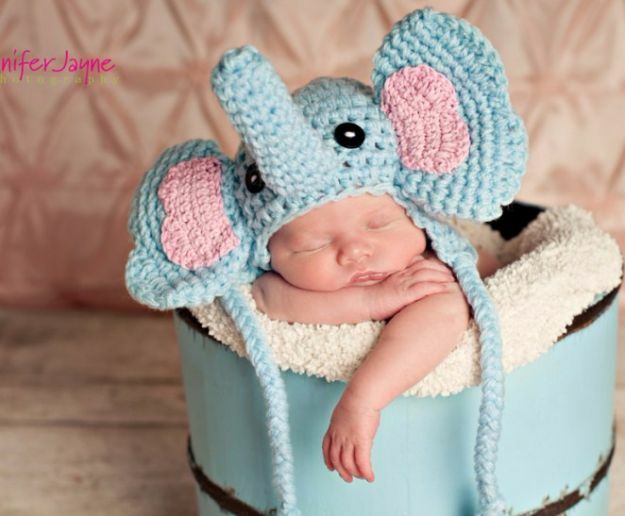 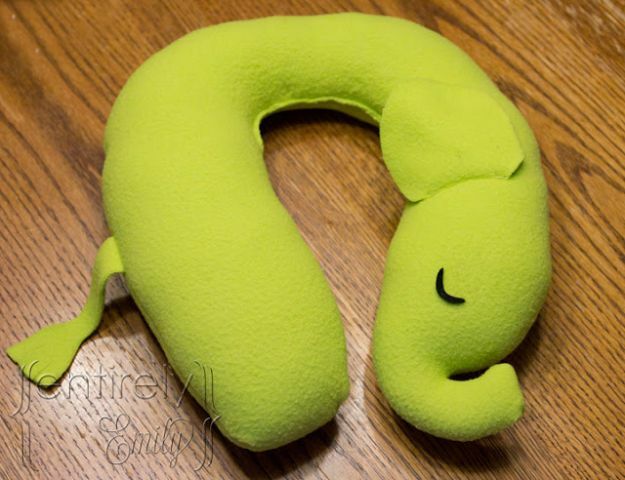 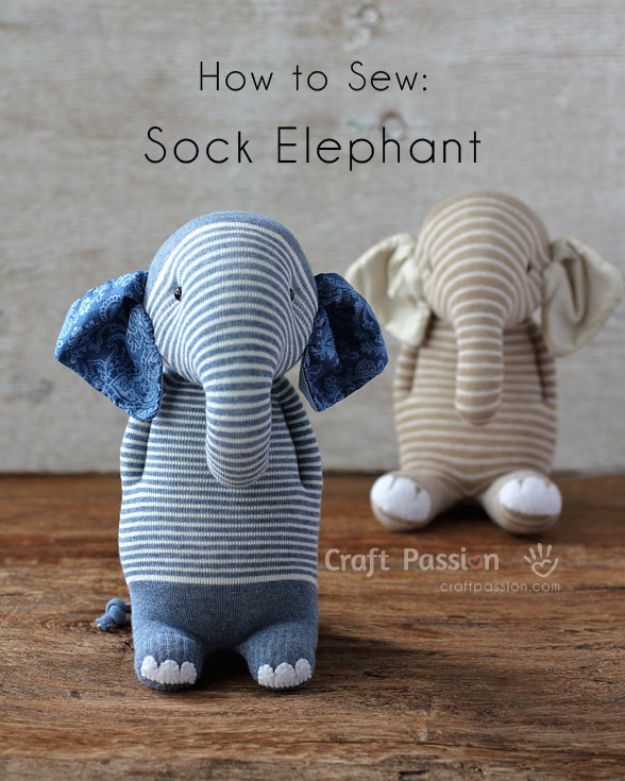 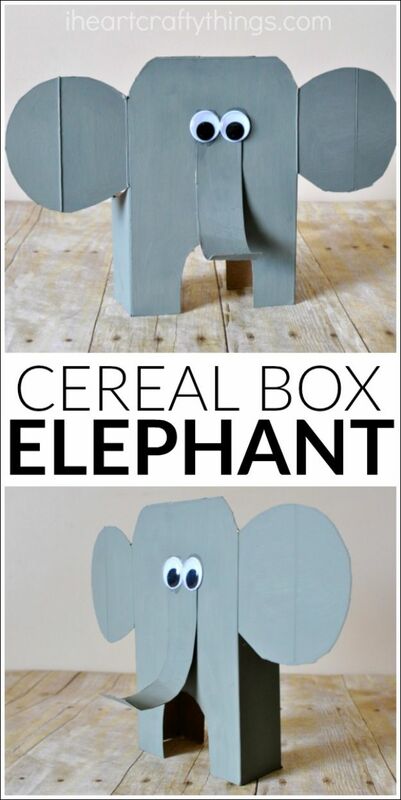 If so, then our latest list of fun DIY ideas for teens will make you really happy, because every single craft ideas include at least one elephant. 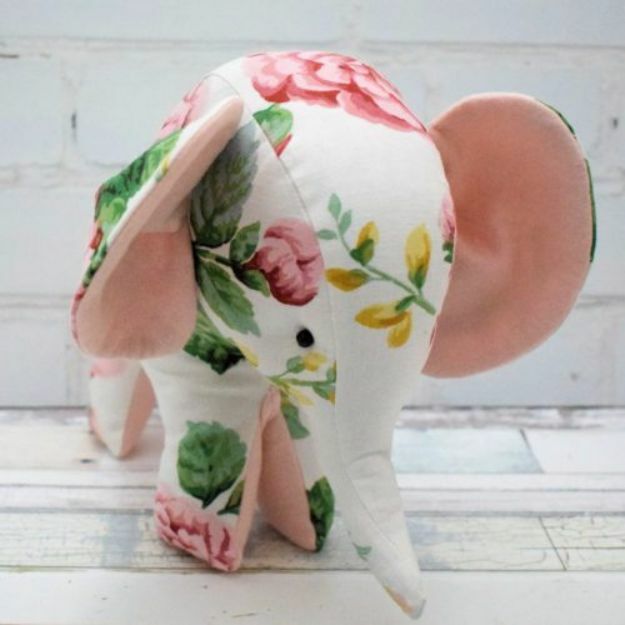 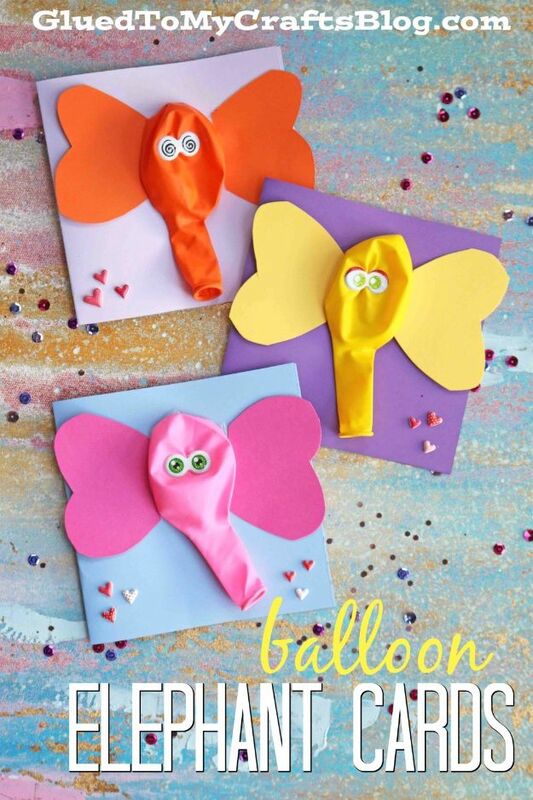 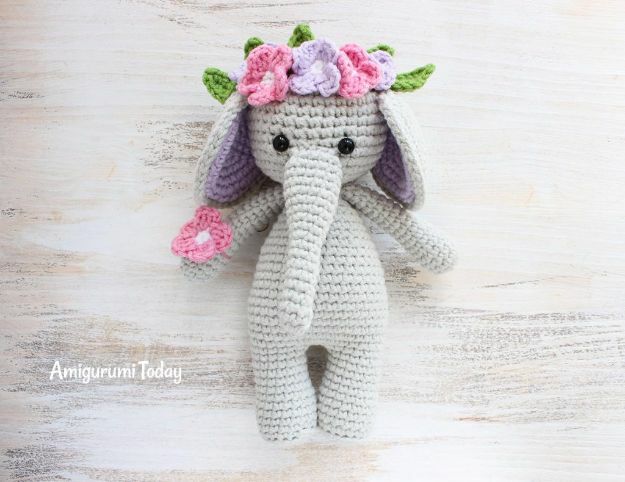 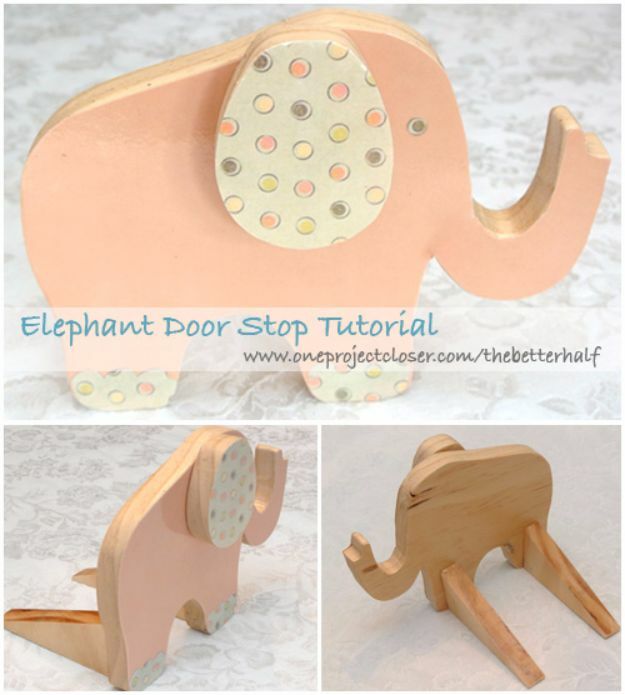 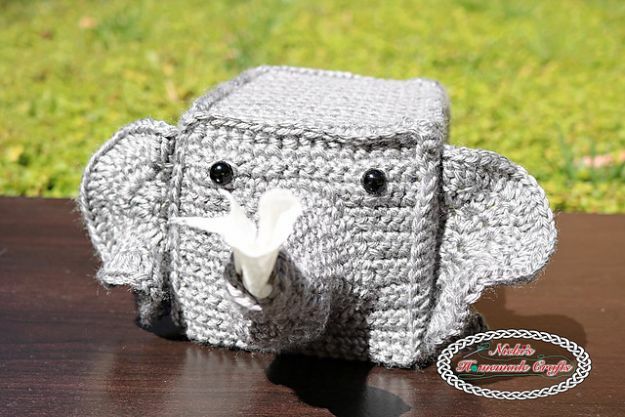 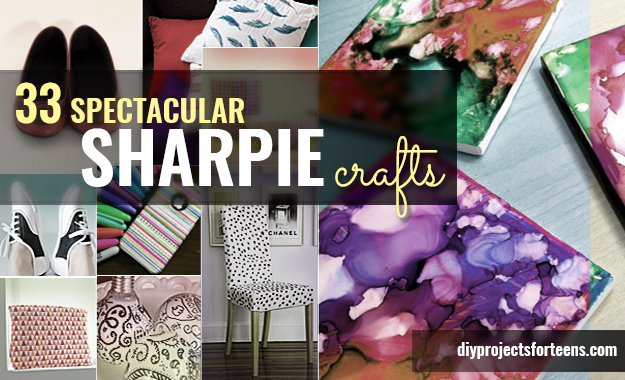 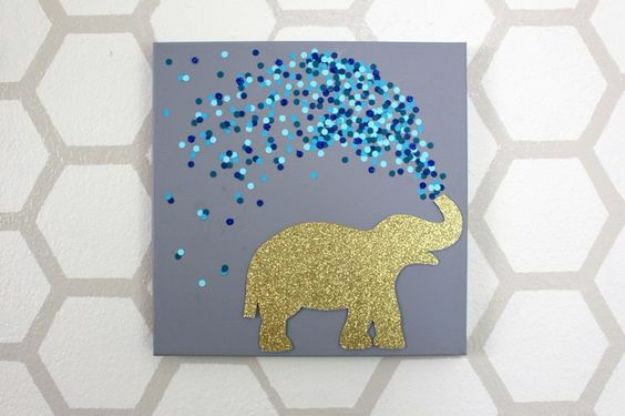 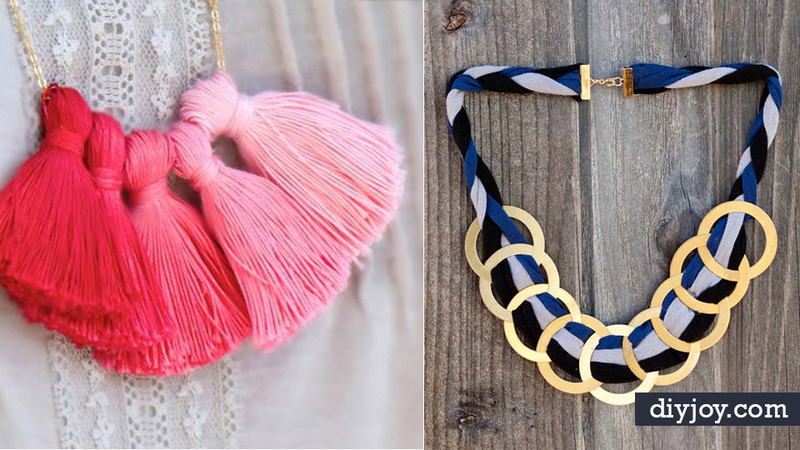 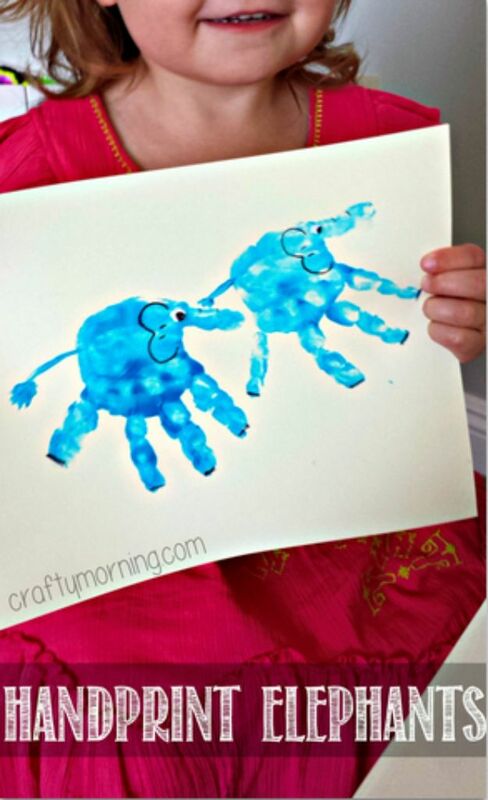 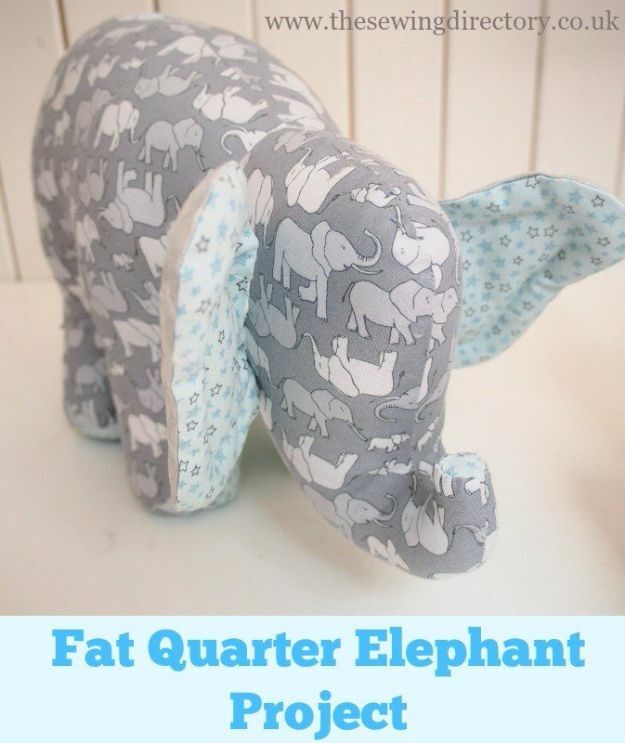 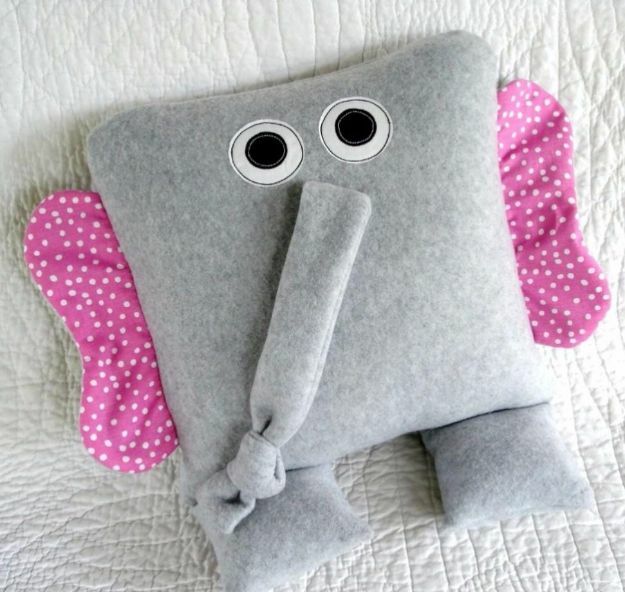 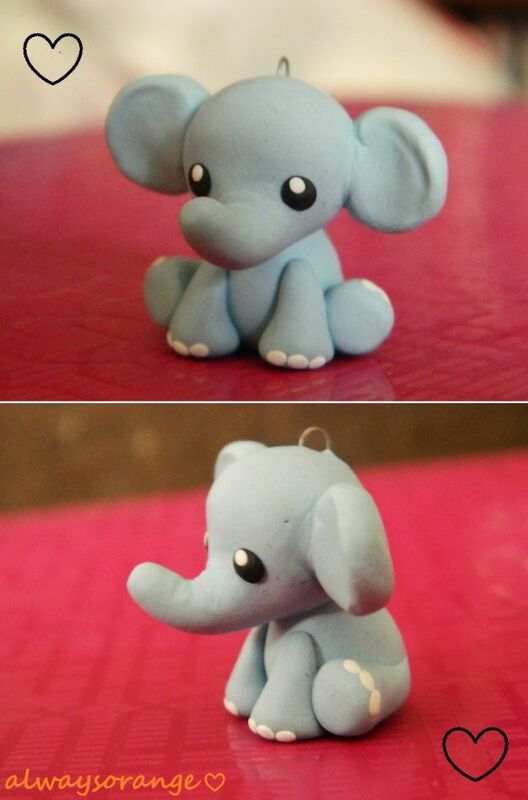 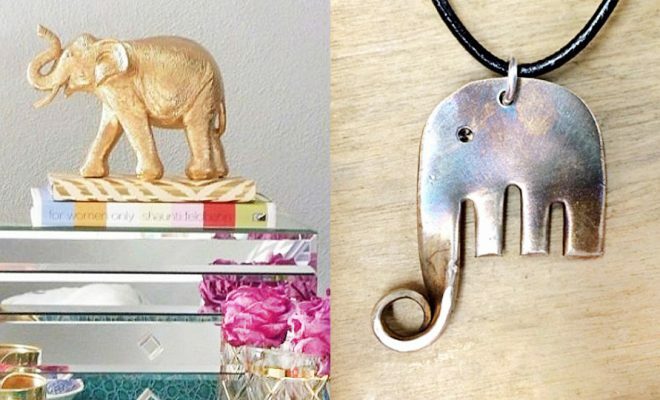 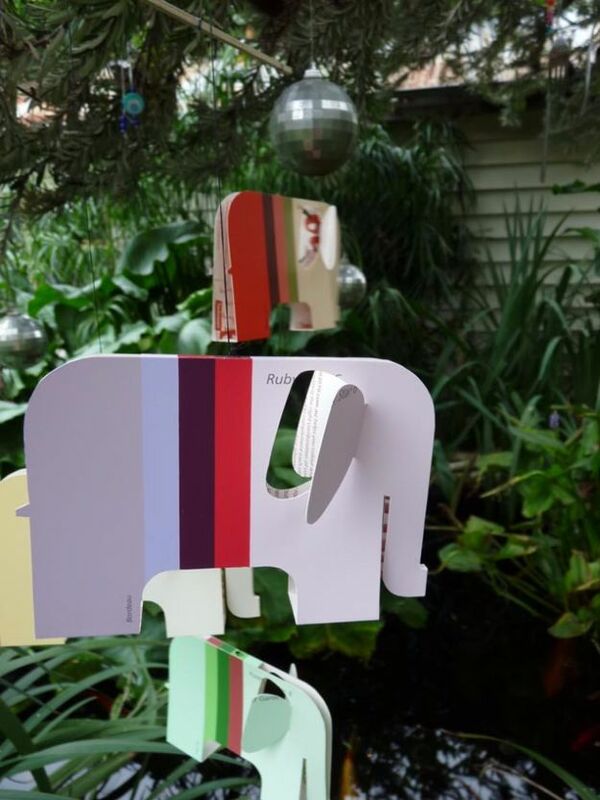 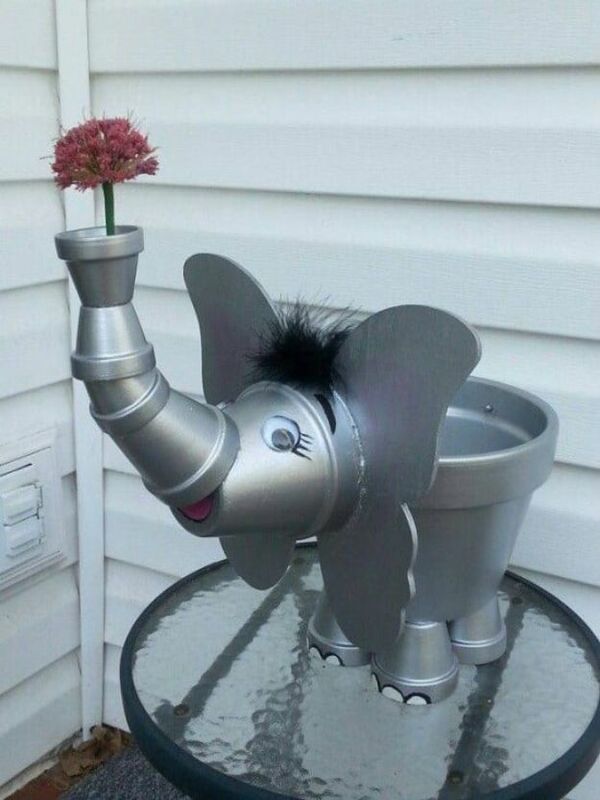 With gorgeous photos by some of our favorite DIY bloggers and easy to follow step by step tutorials, you can’t go wrong with any of these cool do it yourself elephant creations.